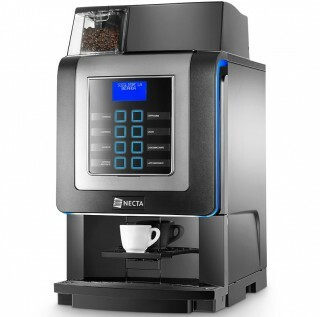 We’re a Scottish family coffee business that offers commercial coffee machine Glasgow models for offices and coffee shops; call us on 0141 428 3995. 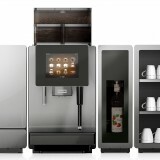 Our customer base is throughout Scotland and the whole of the UK with coffee equipment showrooms at our Falkirk head office and coffee school in central Scotland and at Clerkenwell in central London. 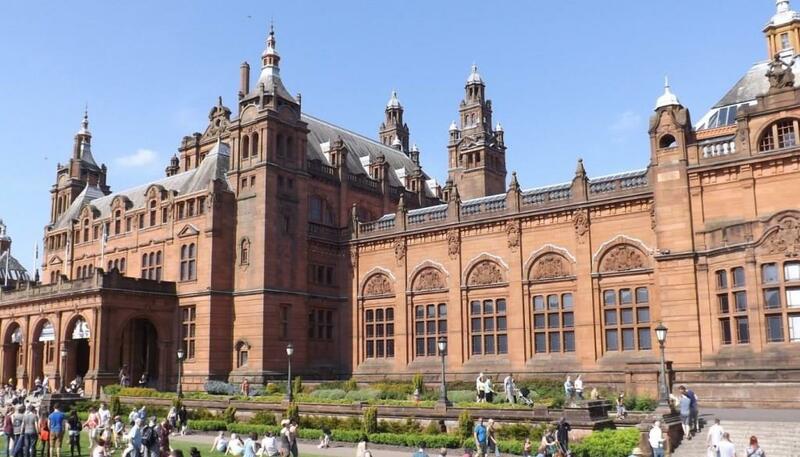 We also exhibited at the ScotHot Show in the SEC Centre by the River Clyde in Glasgow. 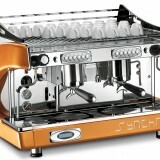 Friendly honest advice, quick quotes and rapid dispatch are hallmarks of Caffia Coffee Group. 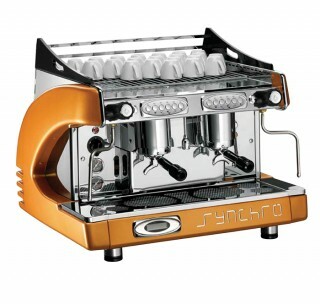 Choose from filter coffee brewers, traditional espresso machines, grinders and bean to cup superautomatic coffee machine Glasgow that offer convenient operation for cappuccino, flat white, caffe latte and espresso at the touch of a button. 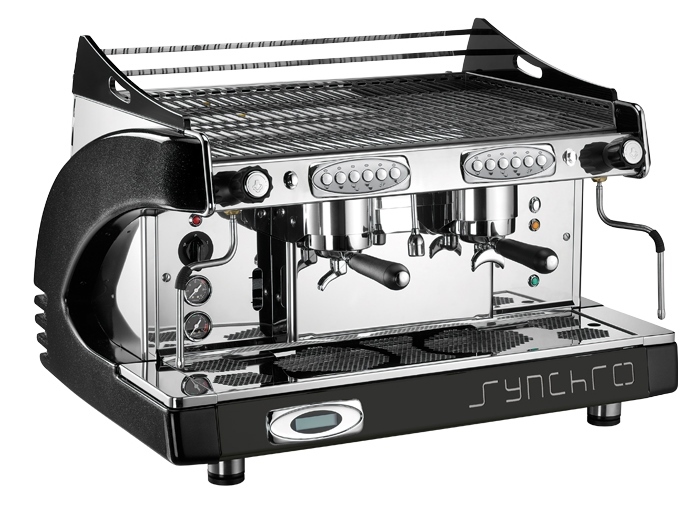 Most of our equipment is table top coffee machine size and we offer coffee machines in Bearsden, Partick, Ibrox, Merchant City, East Kilbride, Paisley, Greenock and Whiteinch areas. 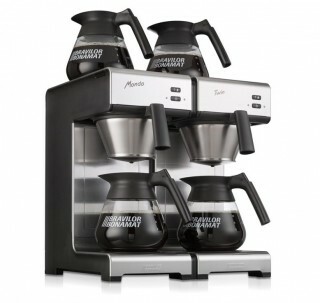 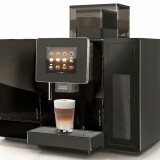 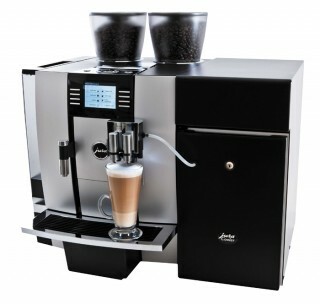 Coffee machine Glasgow suppliers to offices, coffee shops, hotels and farm shops in the Glasgow area.